When it comes to delivering a roomy, feature-filled ride that Fishers families love, the 2018 Honda Odyssey might come to mind — but it should come after the 2018 Toyota Sienna. 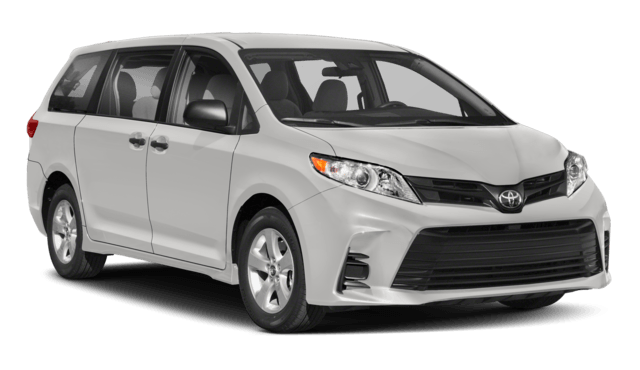 The Toyota Sienna’s 3.5L V6 engine produces 296-hp and delivers up to 3,500 pounds of towing capability – perfect for a camp or gear trailer. The Honda’s 3.5L V6 engine makes just 280-hp and manages just 3,000 pounds of available towing. Toyota offers an available AWD drivetrain, giving the van better traction on wet and icy roads or in challenging conditions. 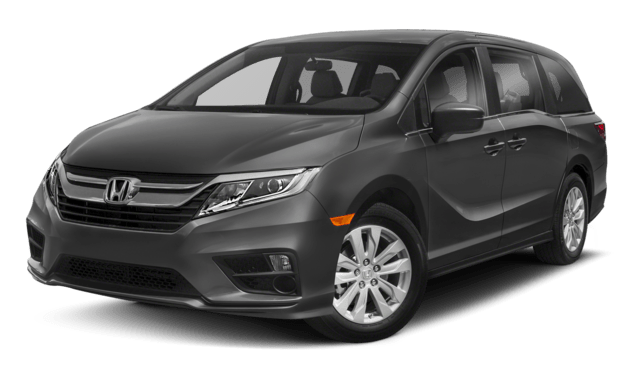 Honda doesn’t offer AWD on the Odyssey. 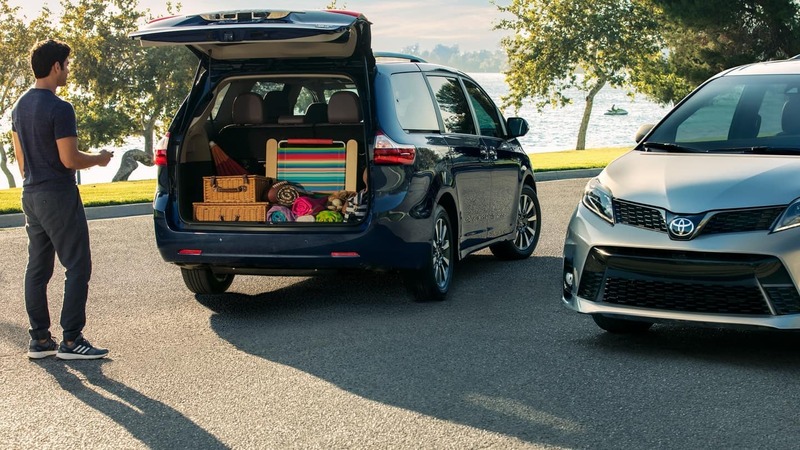 The Sienna gives drivers access to 39.1 cubic feet of cargo space behind the third-row with up to 150 cubic feet total when the seats are laid flat. The Honda’s Standard cargo volume is 32.8 cubic feet, expandable to just 144.9 cubic feet with the rear seats folded. Honda doesn’t offer any of these features. If you’re interested in other Toyota vs. Honda comparisons, see how the Toyota Camry and Honda Accord stack up. 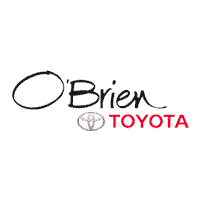 Test drive the 2018 Toyota Sienna at O’Brien Toyota today! We can get you started on financing right now so you’re ready to drive home in minutes, too.